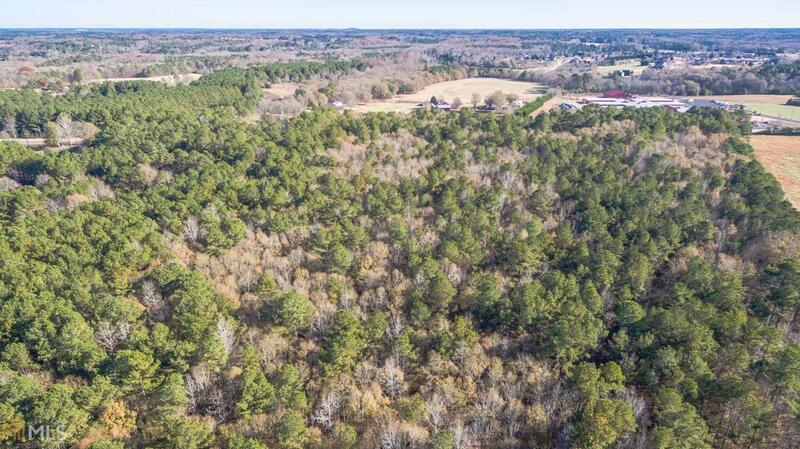 24 Acres +- with a Beautiful home in need of renovations or can be a torn down to build your Custom Estate. 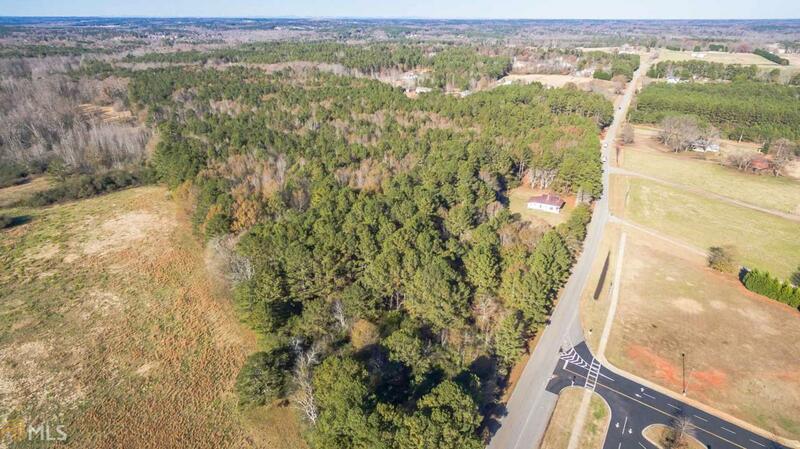 Over 1000 feet of road frontage. 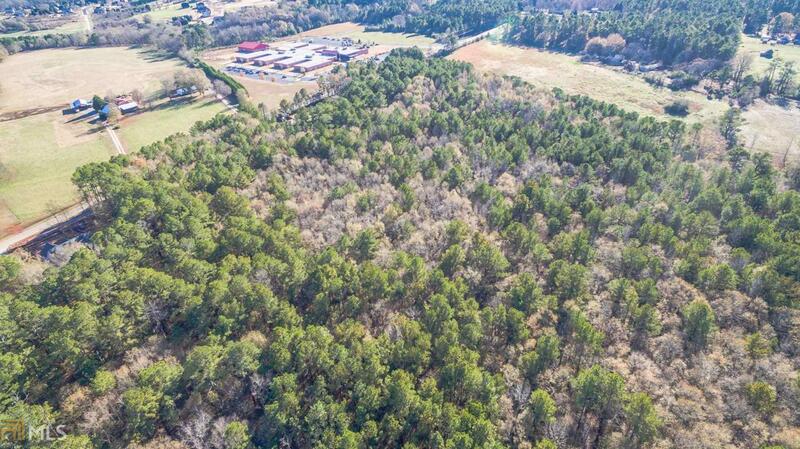 Property is located on Peaceful Carl Davis road across the street from the Elementary School. 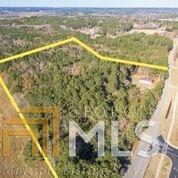 Feels like county and is minutes away from the Gateway at 316 Shopping, Downtown Monroe & Downtown Loganville. Bring your builder or just buy and hold the land. Seller is open to adjusting the lot size.